WATCH Who is Alexandria Ocasio-Cortez? Rep. Alexandria Ocasio-Cortez, D-N.Y., says there are health risks associated with Facebook and that's why she's decided to stop using her account. She told "Skullduggery," the Yahoo News podcast on Sunday that "increased isolation, depression, anxiety, addiction, and escapism" are the consequences of being on social media too much. All too often, "bipartisanship" tends to mean coming together to advance corp lobbyist interests, or raising the military budget ad absurdum. 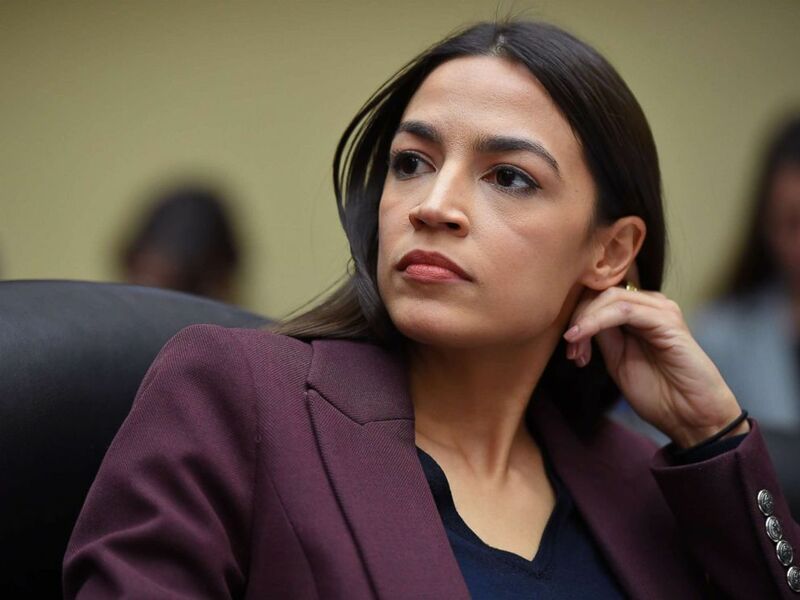 Congresswoman Alexandria Ocasio-Cortez listens during the House Oversight and Reform Committee hearing in the Rayburn House Office Building on Capitol Hill in Washington, D.C., Feb. 27, 2019. "There are amplified impacts for young people, particularly under the age of 3 with screen time," she told Skullduggery. "But I think it has a lot of effects on older people." Her ability to effectively use social media prompted her to host a jam-packed Twitter training session for other members of Congress in January. "The top tip, I think, is really to be yourself and to really write your own tweets so that people know it’s you talking," Ocasio-Cortez told ABC News after emerging from class in January. Ocasio-Cortez is still active on social media, posting to her own Twitter and Instagram accounts, but during the interview with "Skullduggery," she explained she's revamped her lifestyle when it comes to social media use. "I've started to kind of impose little rules on myself," she said. "I take in consumption and reading during the week but on the weekends I am not scrolling through trying to see what content journalists are writing." And even though Ocasio-Cortez has decided to stop using Facebook, her personal Facebook page remains active with several campaigns sponsored by "Alexandria Ocasio-Cortez for Congress." One of those ads calls for support of her signature Green New Deal.